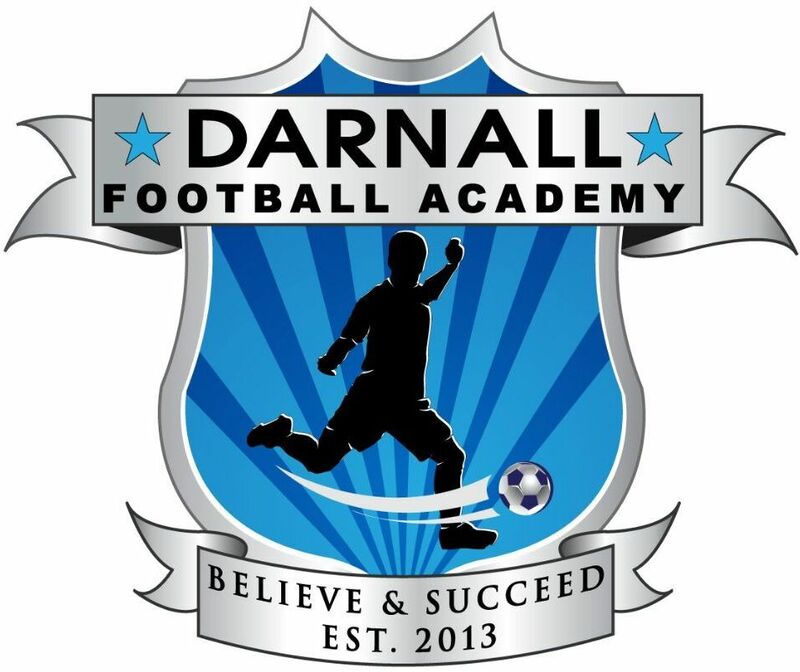 Contact us at DFA if you are interested in trials, would like to enquire about becoming a coach for us, or to talk about becoming a sponsor. Or to ask about anything! Or contact Abdul Malik for more information on 07445426019.